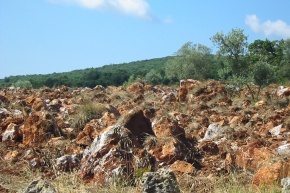 Montenidoli, the mountain of the little nests: 24 hectares of vineyards surrounded by 200 hectares of woodlands. 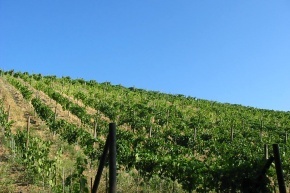 The Etruscans were the first to discover this treasure and plant vines, then came the Romans and the Knights Templar. We arrived in 1965, heirs to a long farming tradition. We have always considered Vernaccia to be the red of white wines. Sergio, the Patriarch, was a teacher, and we had many children, many with special needs, for whom Montenidoli was a happy nest. And when they took flight the abandoned lands remained, waiting to be brought back to life. For the farmers had abandoned the hill in the early 1900s, drawn by the two Great Wars and the promise of industry. 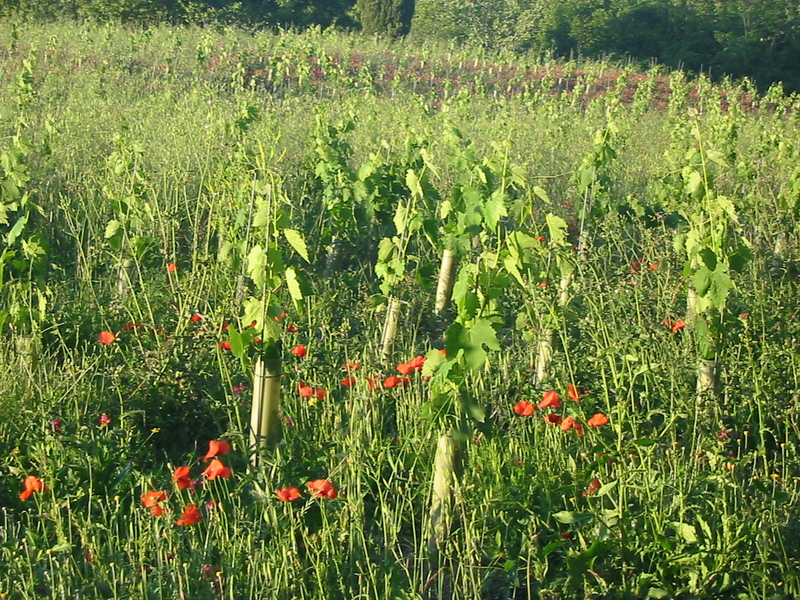 The vines were overgrown by brambles, while the olive trees had gone wild. 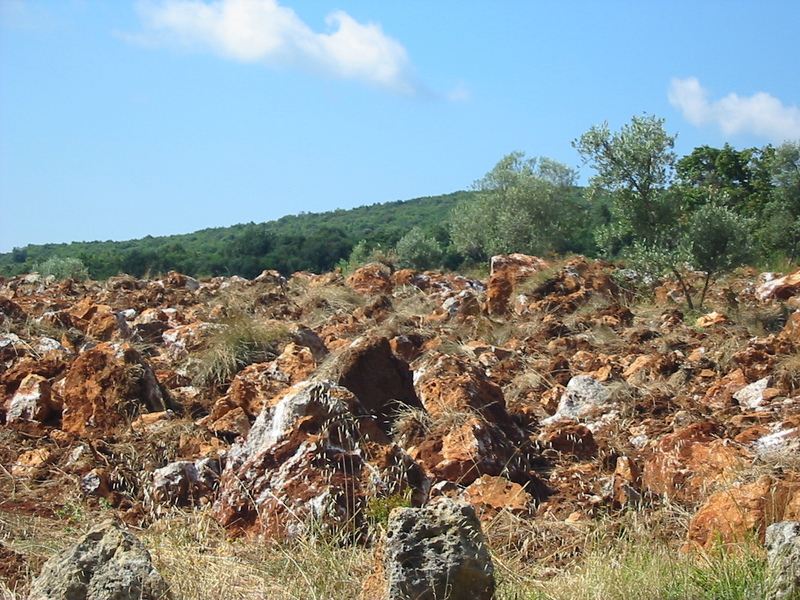 But Elisabetta had the land in her blood, thanks to her family, which had cultivated vines and olive trees in Custozza, not far from Verona, since the 1700s, and also thanks to her childhood, spent wandering the vineyards of Valpolicella. Following her family traditions, they respected the land, cultivating it with exclusively organic methods. 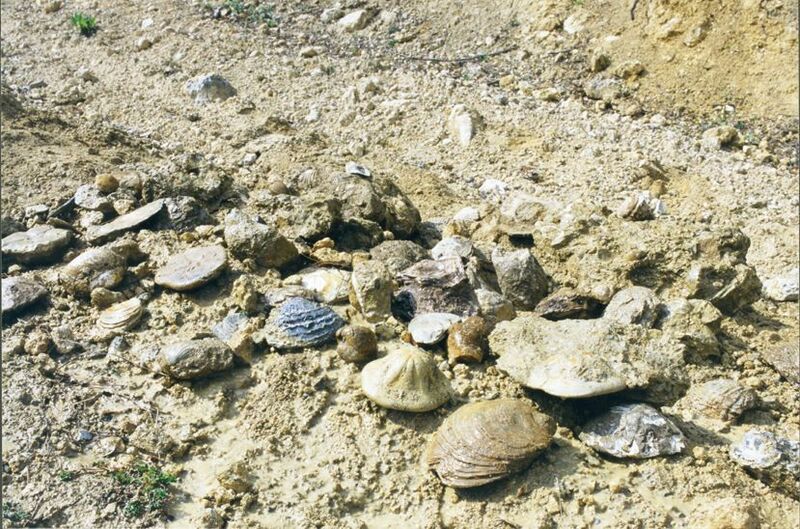 Sulfur and copper are the only substances used to fignt parasites, and only if absolutely necessary, because they believe sunlight and clean air to be the best medicine to make the vines healthy, strong, and resistant to disease and bad weather. 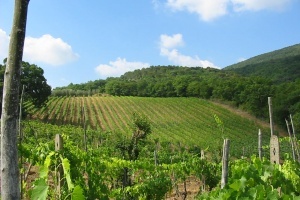 The vineyards multiplied, planted to the indigenous varietals: Vernaccia, san Gimignano's historic white grape, Sangiovese, Canaiolo, Trebbiano Gentile, and Malvasia Bianca -- The traditional grapes of Chianti. The first wine was born in a great vintage 1971. It enjoyed the honor of being one of the first wines commented upon by Luigi Veronelli. These nine wines have all received recognition and prestigious awards over the years. It has always been San Gimignano’s classic white wine. 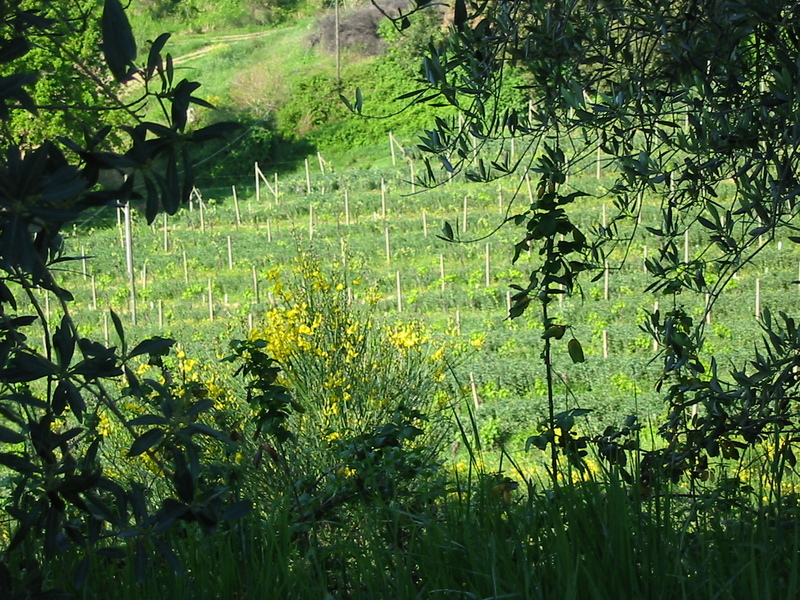 Vernaccia Tradizionale: fermented on the skins, it is traditional and ideal for olive oil-based Mediterranean cuisine. Vernaccia Fiore: matured on the lees, it's refined and elegant, and perfect with haute cuisine. Vernaccia Carato: 12 months in wood make it a meditation wine, in the manner of the great reds. 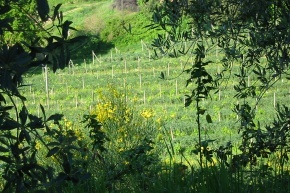 From the free-run must of the Trebbiano Gentile and Malvasia Bianca grapes we obtain Vinbrusco, the traditional white wine of San Gimignano's farmers. From all of Montenidoli's white grapes, including Vernaccia, we make Il Templare, whose highlights bring to mind the white wines of old, made by the Knights Templar on these very lands. In the various Canaiolo clones, which modern enology often finds "too light" and discards, we find the perfect fruit for our Canaiuolo Rosé. CANAIUOLO: From red-stemmed Canaiolo grapes that have the aromas of white grapes and the richness of reds. It is free-run must that ferments slowly, and is bottled as soon as the sugars are gone, to preserve its freshness. 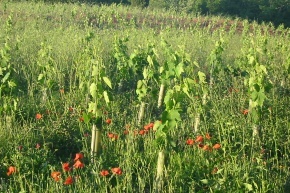 VINBRUSCO: This is from the must of the Trebbiano and Malvasia grapes present in the Chianti vineyards. It's the traditional white wine of San Gimignano's farmers, and ferments in steel, aging on its lees to acquire body and softness. 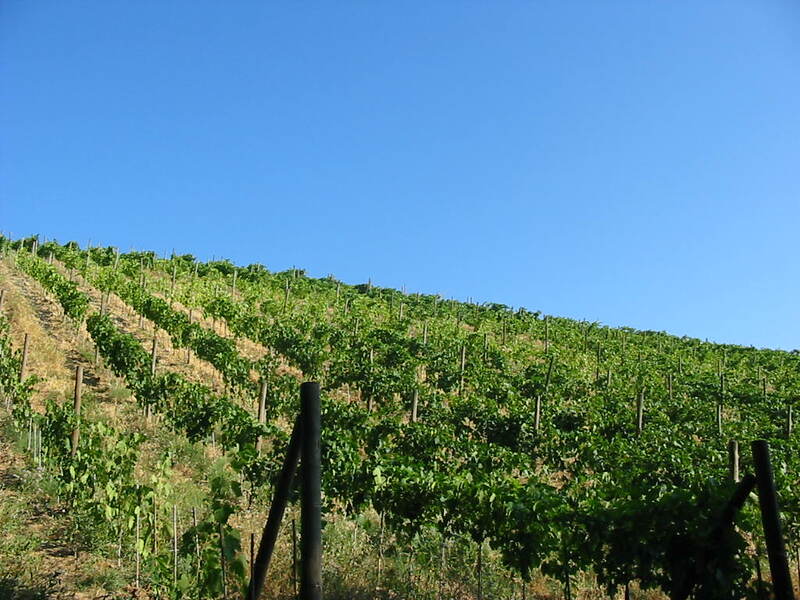 TEMPLARE: From Vernaccia, Trebbiano, and Malvasia Bianca grapes. In other words, all the white grapes found in the old vineyards. Fermented in wood, they yielded the wine used for the Holy Mass by the Knights Templar who resided at Montenidoli long ago.